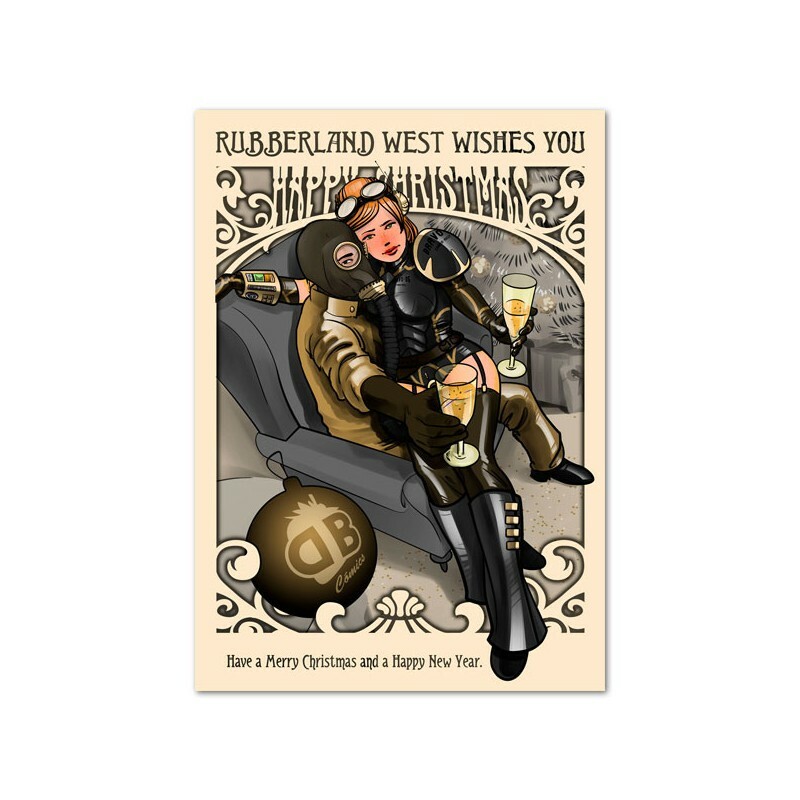 The Rubberland West Christmas Postcard, for latex and gasmasks lovers. The Rubberland West Christmas Postcard for sending to a friend to wish a Merry shinny rubber Christmas, or keep it for you and collect them!! High quality Christmas postcard print, perfect as gift for your rubber fetish friends or for collect. 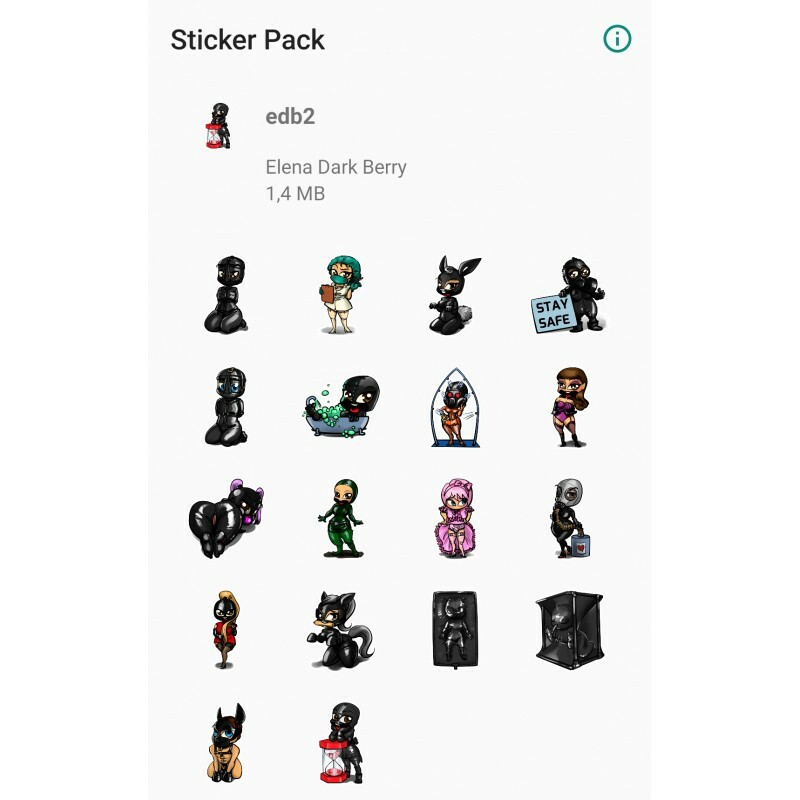 Colors may be look different in your screen than the print version. Digital illustration from the Rubberland Series, wishing best Christmas from Rubberland West.